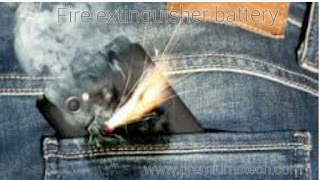 Home / Mobile Phone Tips / News / Tech Tips / TECHNOLOGY / Developed battery with inbuilt fire extinguisher. 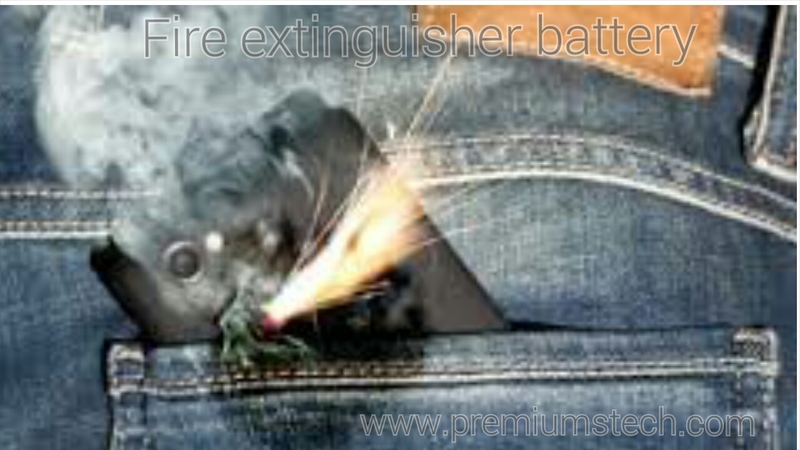 Developed battery with inbuilt fire extinguisher. Thanks to all of our creative minds out there trying to solve problems created while making life easy. What might have inspired the creation of this inbuilt fire extinguisher battery may be the recent scenario where phones catch fire as a result of over heating or an influenced external factor. A group of researchers have come up with a well designed lithium ion battery that releases a fire extinguishing material when ever it gets too hot. The triphenyl phosphate (TPP) which is a compound that fights and kills fire is placed inside the shell within the electrolyte fluid of the battery.The shell melts when the temperature reaches 150C (302F), releasing the chemical compound I.e the triphenyl phosphate (TPP) . When the shell melts at that temperature of 150C, it takes between 0.4 to 0.6 seconds to get the fire extinguished. Efforts made so far to produce the battery without the shell that houses the triphenyl phosphate (TPP) has been unsuccessful.